You Are Here: Home > Say Farewell to the Volkswagen Beetle! Say Farewell to the Volkswagen Beetle! Volkswagen announced the final run of the beloved Volkswagen Beetle. The 2019 production of the vehicle will be the last. To celebrate the Beetle’s rich heritage, two special models will join the lineup for its last model year—Final Edition SE and Final Edition SEL. Available in coupe and convertible body styles, the Final Edition models include exclusive equipment and unique upscale décor elements designed to send the Beetle off in style. To celebrate one of the most memorable and beloved models, Bachman Volkswagen will carry a limited number of the VW Beetle models. The Beetle has come a long way since its debut as the beloved “Herbie” in The Love Bug! As the style of the Volkswagen Beetle has evolved, so has its level of performance and technology. 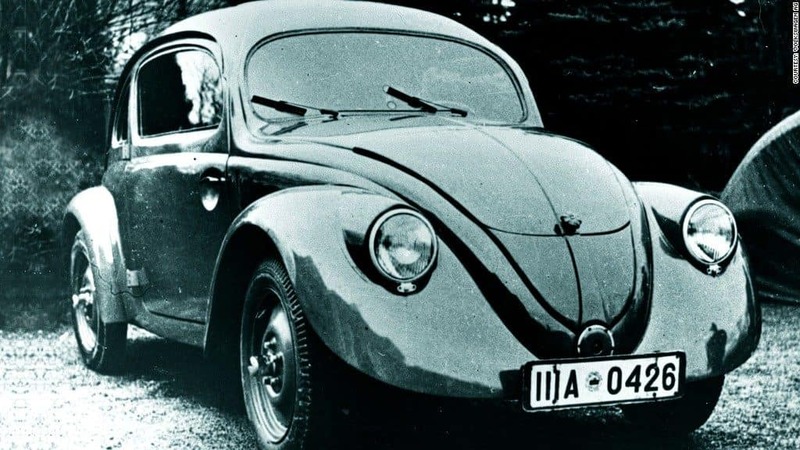 The Beetle was first produced in 1938. The iconic sound and look contributed to the Beetle’s mass appeal. Since then, the Beetle has evolved in many ways such as design, technology and safety. All 2019 Beetle models, both convertible and coupe, are powered by a 2.0 liter TSI® engine that puts out 174 horsepower and 184 lb-ft of torque. All models are paired with a six-speed automatic transmission and the EPA-estimated fuel economy rating is 26 mpg city, 33 mpg highway and 29 mpg combined. Today’s Final Edition models will feature two unique colors: Safari Uni—a reinvention of Harvest Moon Beige, a color from the New Beetle—and Stonewashed Blue, a nod to the 1970 Jeans Bug and most recently seen on the 2016 Beetle Denim. Final Edition models are also available in Pure White, Deep Black Pearl, and Platinum Grey. Convertible Final Edition SEL models in every exterior color except Safari Uni are available with a unique Brown soft top. 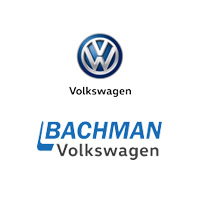 There will be a limited number available at Bachman Volkswagen. If you are interested in the 2019 Volkswagen Beetle, act now! Interested in the 2019 Volkswagen Beetle? To speak with one of our team members, complete the form below.